Thomas “Tom” Phelps III, 84, of Mt. Pleasant, IA, passed away Monday, April 16, 2018, at the Great River Medical Center. Visitation will be held from 4-7 PM on Friday, April 20, at the Olson-Powell Memorial Chapel where the family will receive friends from 5-7 PM. Funeral services will be held at Calvary Baptist Church on Saturday, April 21, at 2 PM with Pastor Mike Hess officiating. Military rights will be accorded by the Henry County Honor Guard. Memorials may be directed in memory of Tom Phelps to the Mount Pleasant Public Library or the Old Threshers Foundation. On-line condolences may be directed to www.olsonpowell.com. Born March 19, 1934, in Harrisburg, IA, Tom was the son of Thomas Martin “T.M.” and Suzanna (Poulter) Phelps. Tom served in the United States Army in the post-occupation forces after the Korean War. On August 19, 1960, Tom married Kumyea Lee at the American Embassy in Seoul, Korea. 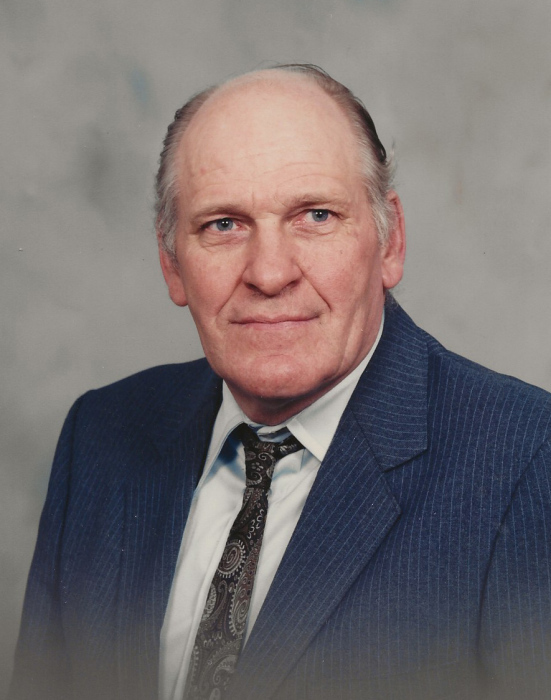 For many years, he was widely known as an excellent auto mechanic and was highly proficient in restoring equipment, farm machinery and automobiles. Tom was an all-around handyman who could fix anything and enjoyed working on projects in his shop. He was a very knowledgeable apiarist and was often sought out for advice from beginning beekeepers. Along with his wife, the Phelps kept a large garden and were continually sharing their bounty with friends and neighbors. Tom was a longtime member of the Calvary Baptist Church and the Southeast Iowa Antique Car Club. In addition to his wife, Kumyea, Tom is survived by a daughter, Patricia Phelps Tinder of Eagan, MN; a son, Thomas “Tim” Phelps IV, of Los Angeles, CA; four grandchildren, Matthew Tinder, Alexa Tinder, Thomas “Martin” Phelps V, Serena Phelps; two brothers, Bill (Leore) Phelps of Paola, KS, Dave (Lonna) Phelps of Mt. Pleasant, IA; three sisters, Ruth Noren, Prairie Village, KS, Lois (Leonard) Noll of Stockport, IA, and Mary Kongable of Winfield, IA. Preceding in death, were Tom’s parents; a brother, John “Pete” Phelps; and two sisters, Dorothy Miller and Helen Mathews.